Jason Smith challenges himself daily with cerebral palsy. 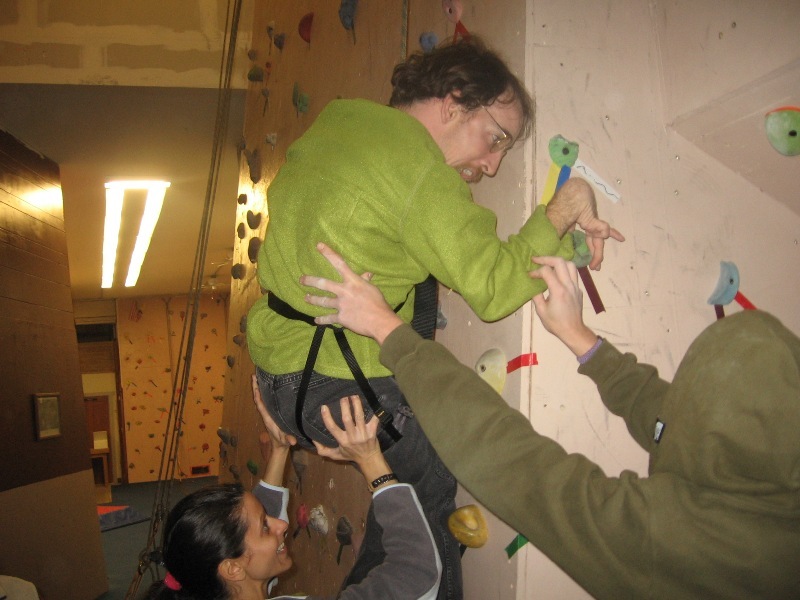 He is a determined, enthusiastic and wanted to try rock climbing! The crew and members here at MRG and Jason were delighted when he touched the finish hold at 28'. 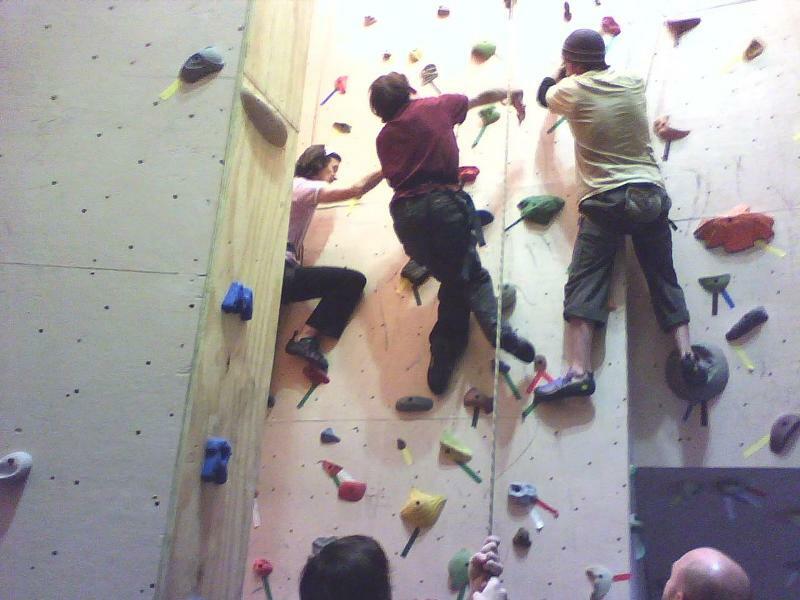 We were even more ecstatic when he dialed in on moves to maneuver his way up the wall hold by hold for a second time. He is eager to return proving he found an activity that allows him freedom to express himself.